Established golfers are welcome to join the Three Month Membership. It provides you with the opportunity to find out what it is like to be a member of one of the finest Golf Clubs in Sussex. 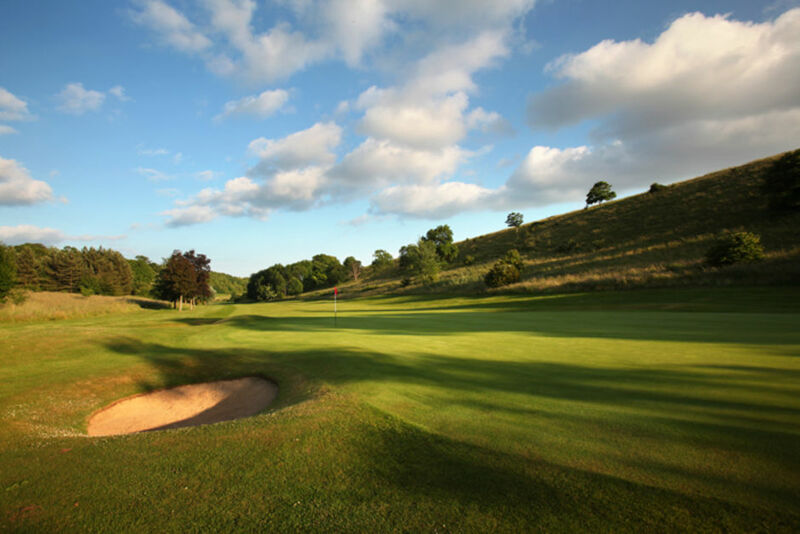 Worthing Golf Club is a friendly and professional environment to build upon your interest and skill. The course offers breath-taking panoramic views of the English Channel and Isle of Wight all from the beautiful and natural surroundings of the South Downs. Both our courses are maintained in excellent condition and are open all year. The subscription for the Three Month Trial membership is only £349.00.